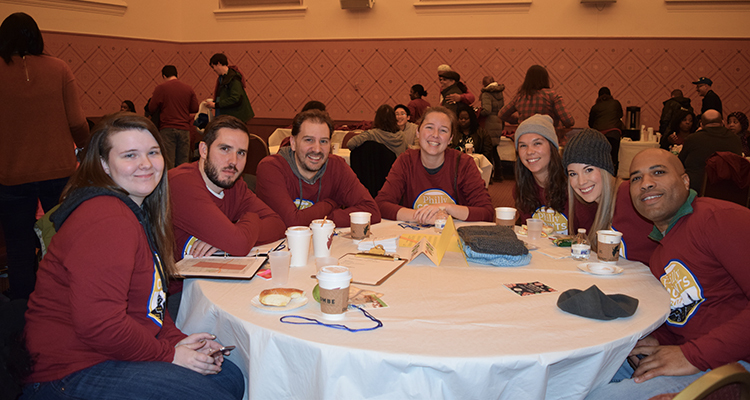 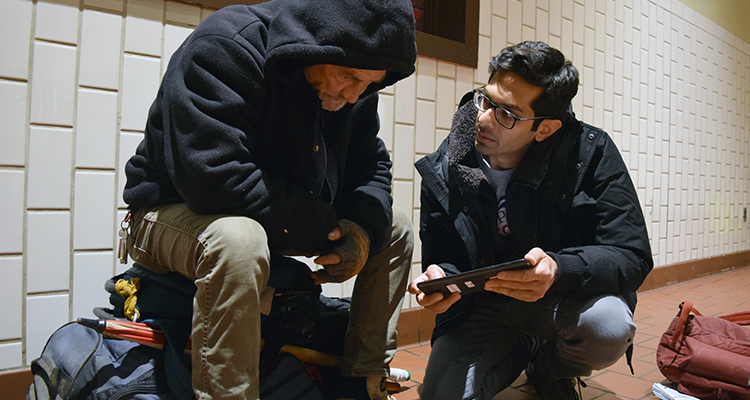 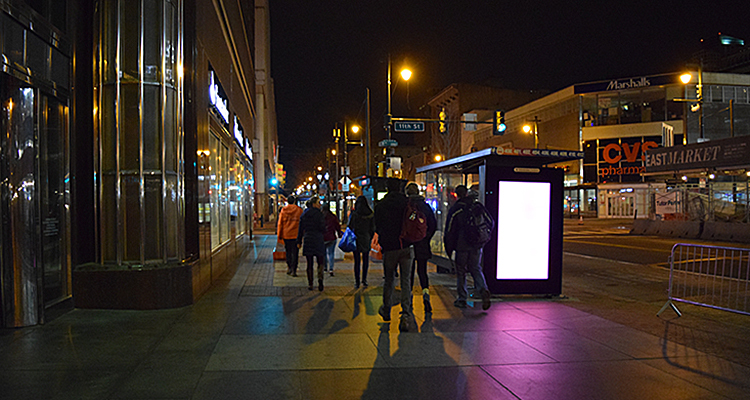 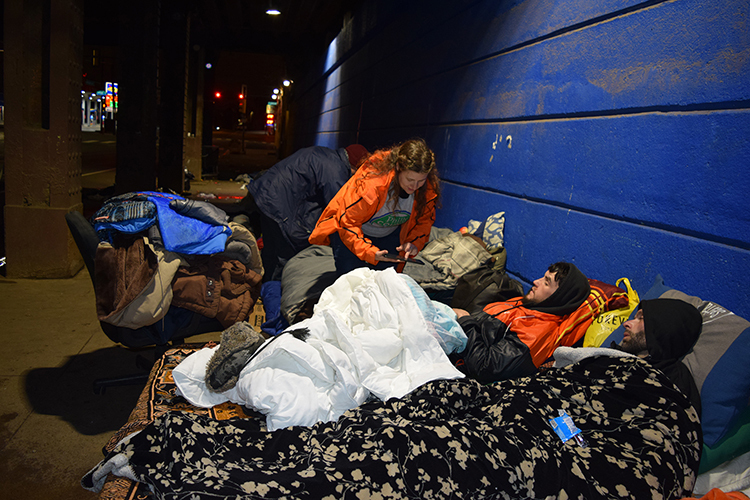 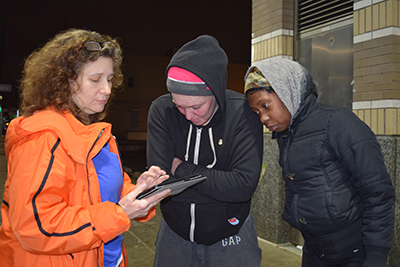 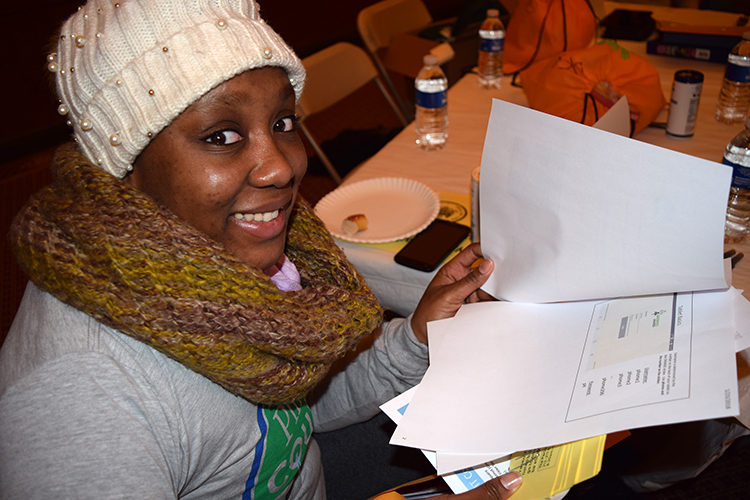 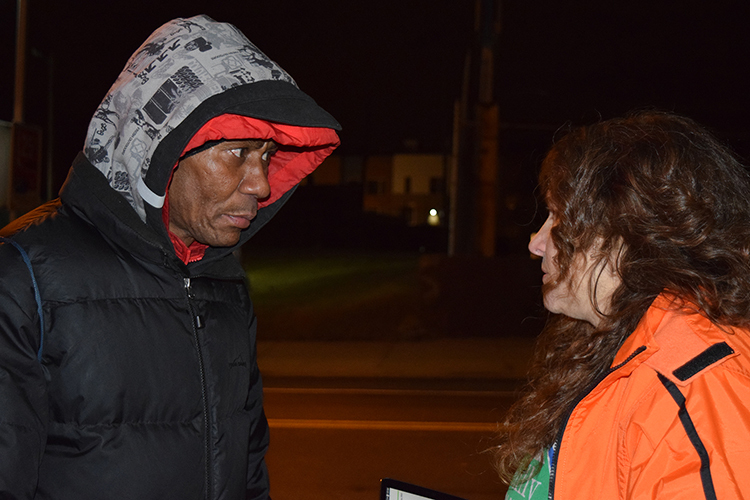 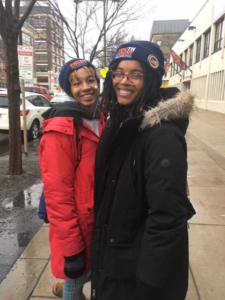 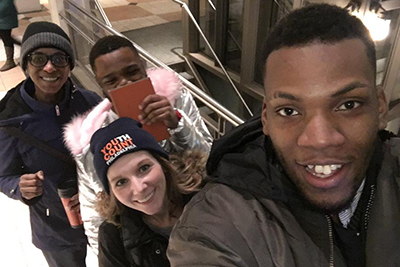 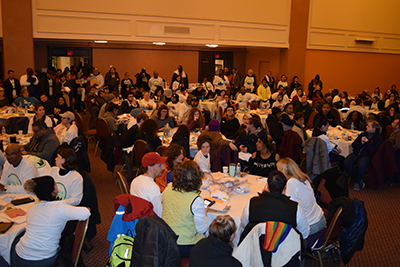 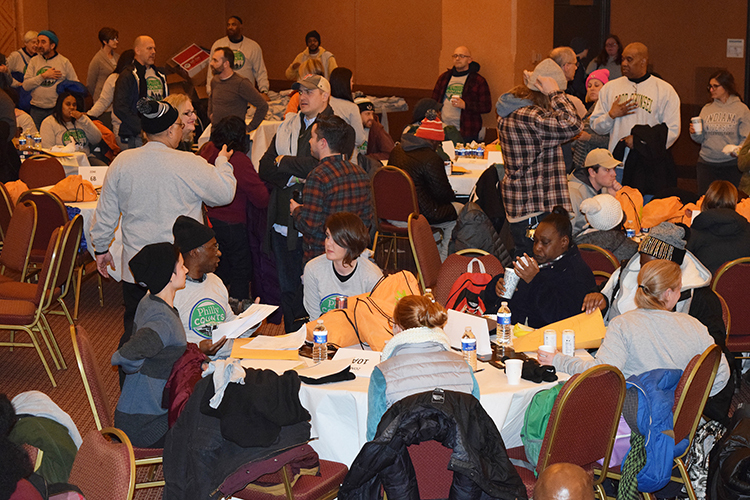 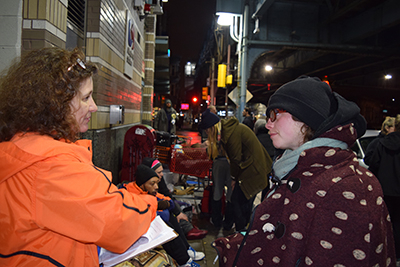 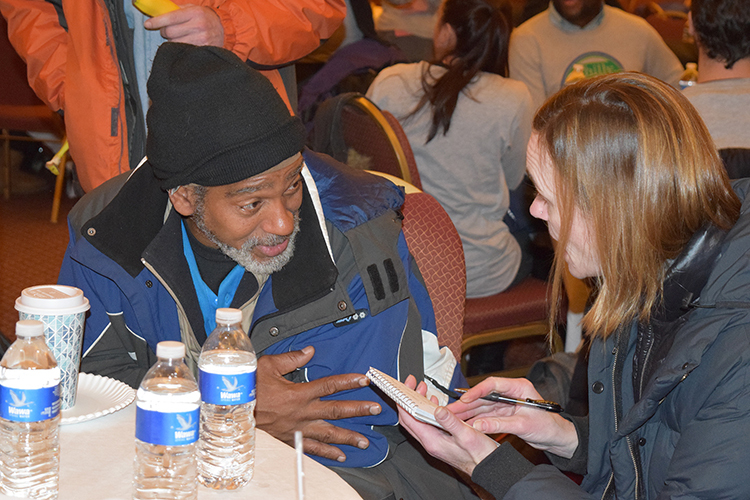 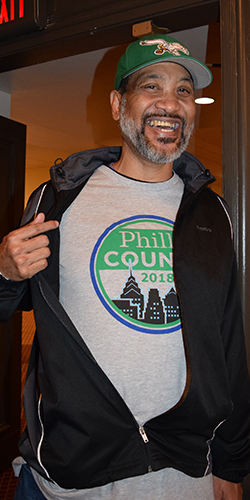 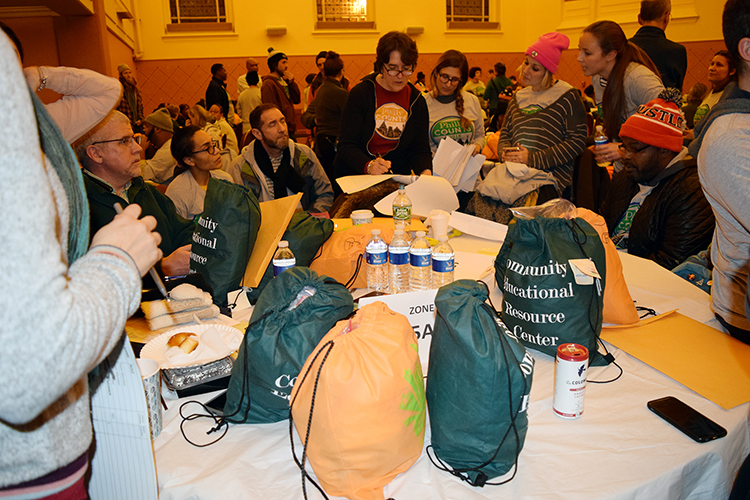 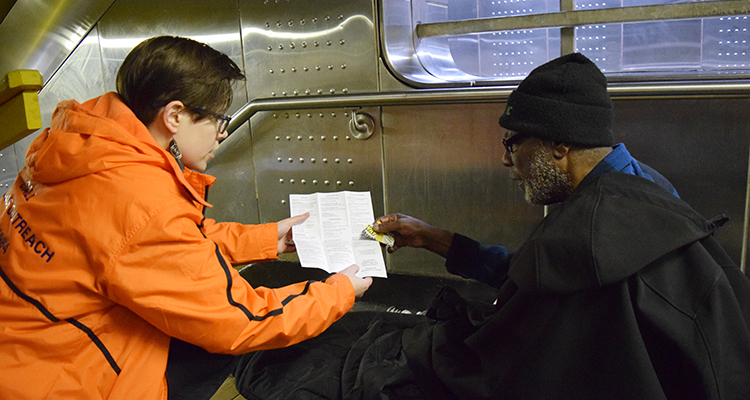 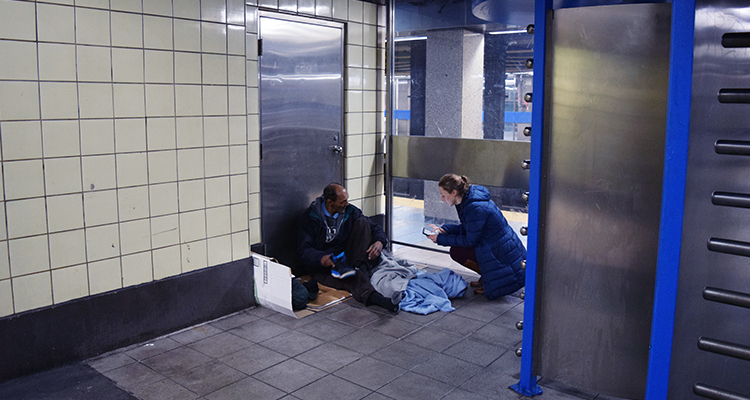 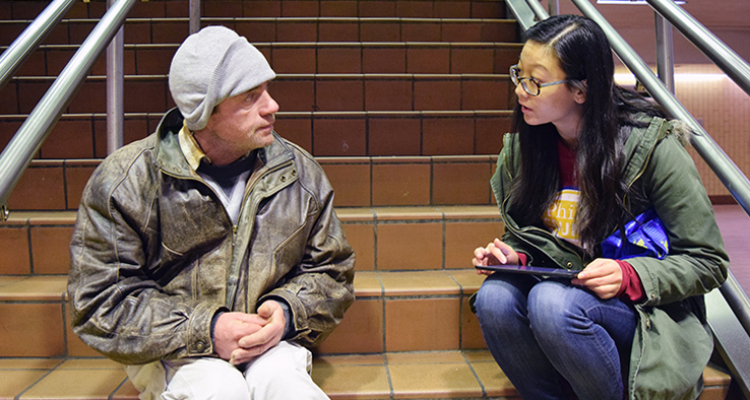 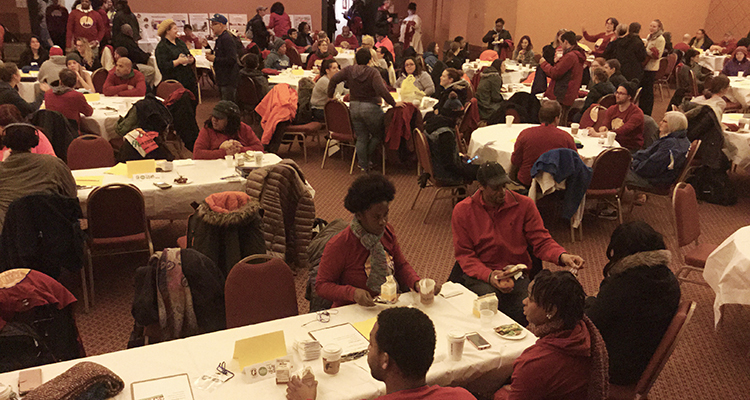 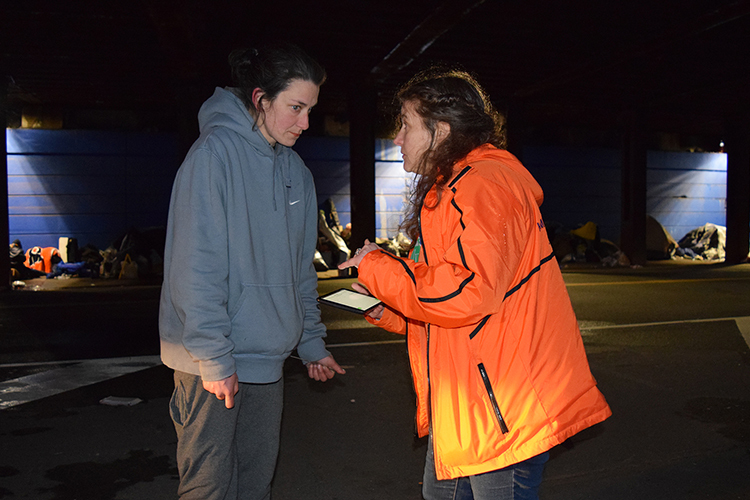 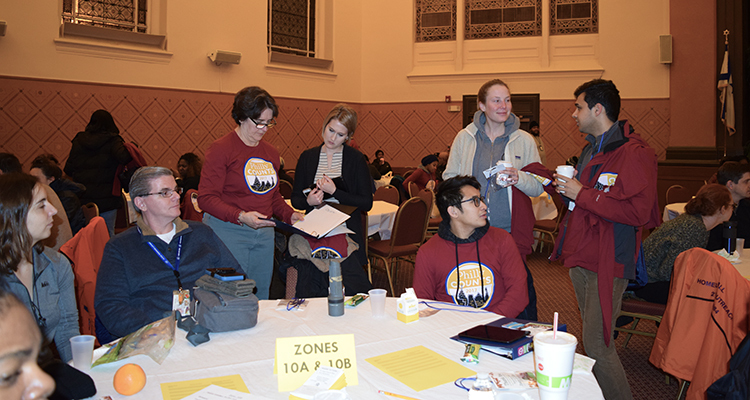 Every year, Philadelphia, with the support of hundreds of volunteers, conducts a Point-in-Time (PIT) Count of all persons experiencing homelessness on the streets, in shelter, and in other temporary housing. 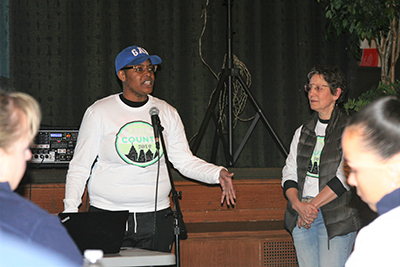 The purpose of the count is to estimate the size of the population in need of housing and supportive services. 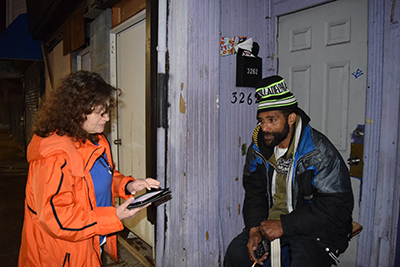 The Point-in-Time Count is planned for and executed by the Office of Homeless Services, the Department of Behavioral Health and Intellectual DisAbility Services, Project HOME, Valley Youth House, and the Veterans Administration (VA) Medical Center. 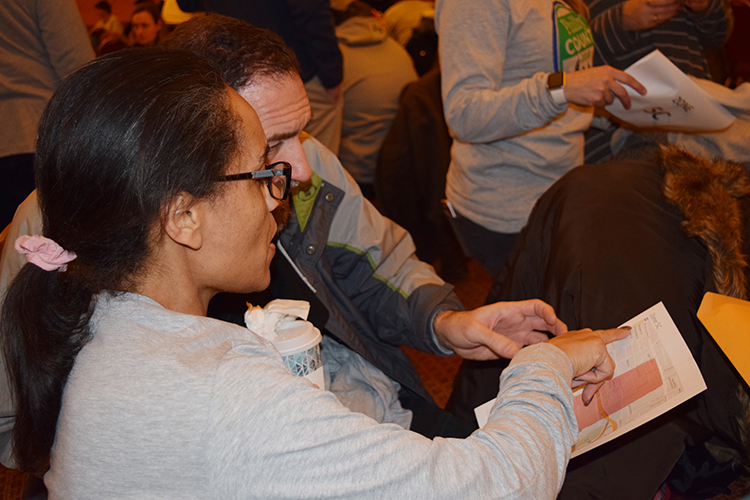 The 2019 Count, began at 10:30pm on the night of January 23rd and concluded at 7pm on January 24th.